Interesting.. 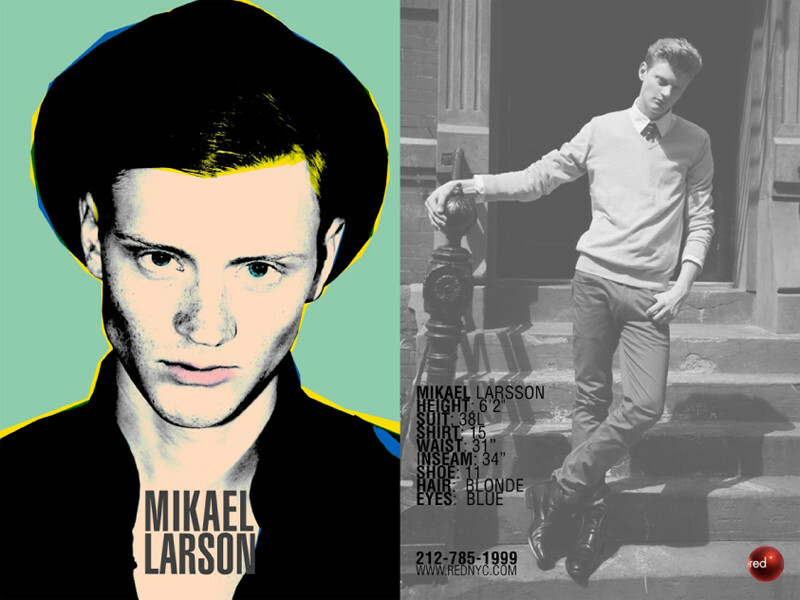 He's with RED MODEL MANAGEMENT NYC. I'm glad he's got a recognizion at MDC. Hope to see more of him.